Proctor is a beautiful Place to live. Charming storefronts and streets lined with quaint older homes give historic Proctor a small-town feel. Its surrounding neighborhoods are lined with quaint, older homes and tree-lined streets. 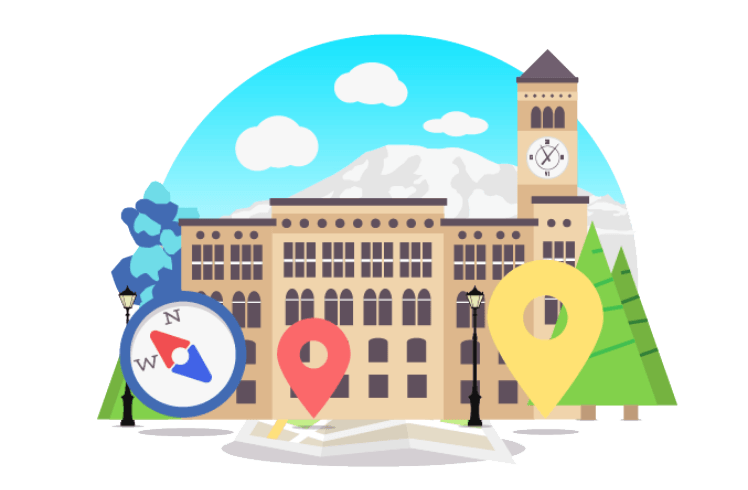 The nearby University of Puget Sound is a small liberal arts college that serves as a hub of events, shows and opportunities for community involvement. Proctor is also very convenient. It's convenient to have so many restaurants within walking distance as well as Metropolitan Market and Safeway right in the center of Proctor. Commuting down North 30th towards I-5 in the morning while the sun is rising over Mt Rainier and Commencement Bay is possibly the most beautiful commute view in Tacoma, or anywhere! Exploring historic Proctor is a great way to spend a day, especially in the spring and summer months when the bustling Proctor Farmers Market is up and filled with local produce, plants and other treats. Many residents enjoy gardening, and the Proctor area is home to a few community gardens. On a rainy day, catch a movie at Blue Mouse Theatre and play a few games at Chalet Bowl! For dinner, enjoy a tantalizing meal at Pomodoro, Europa Bistro, Rosewood Cafe, La Fondita Mexican Restaurant, or stop in for a coffee break at Cafe Brosseau or Madrona Coffee. A favorite spot for grocery shopping is the bustling Metropolitan Market, and we dare you to try and resist stopping in at Proctor Frozen Yogurt for a treat afterwards! Some of Tacoma's finest historic homes are located in and around the Proctor District of Tacoma. Driving through the neighborhood the number of victorian, craftsman, tudor, and foursquare homes seem limitless. I love the vibe, the business district, the convenience of being close to downtown, the waterfront, and to my work and parks. I've been here nearly 30 years and have seen Proctor grow into an upcoming, forward-thinking and welcoming neighborhood. Met Market is a huge bonus. Beautiful, safe neighborhood with a lot of charm and nice small shops. Nice trail that connects it to Ruston way in the park, great for running. I moved to Proctor when I got married. I've raised 3 children and 2 grand daughters. I love the area and will never move. We have a beautiful home that is just minutes away from Commencement Bay. We have a house full on the 4th for fireworks. 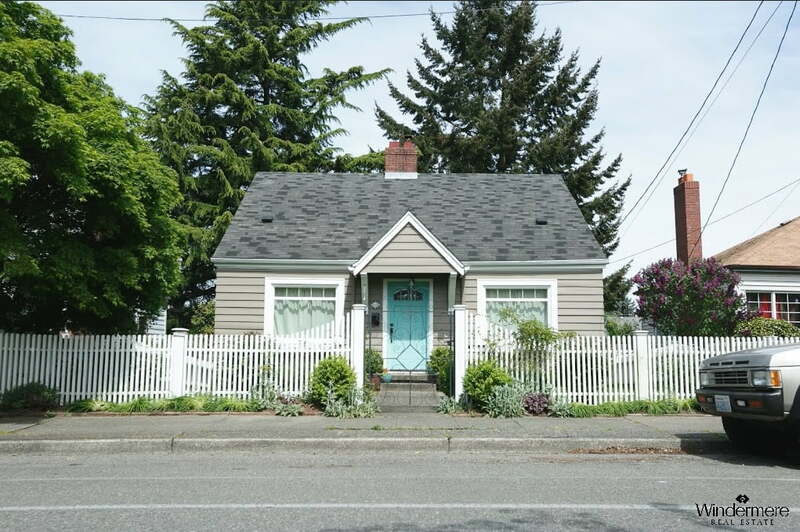 Lovely old homes on tree-lined streets, within walking distance of two farmers markets, within walking/bicycling distance of Tacoma's best pubs, locally owned shops, friendly people, beautiful university campus. I am so happy living in Proctor! There is nowhere else in Tacoma that I would rather be! Many charming stores, home to "The Cookie" at Metropolitan Market, and many places to gather.